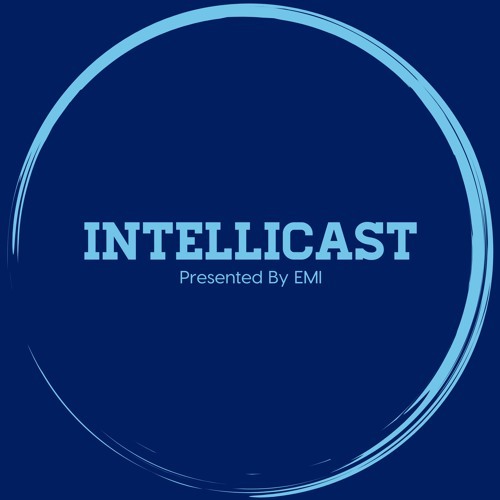 We have a great episode of Intellicast for you this week! Dan Quirk and Joe Rydholm of Quirk’s Media join Adam and Brian for a great conversation. Join the group as they discuss: •	History of Quirk’s •	What they look for in articles for the publication •	2018 Quirk’s Event •	Growth of Quirk’s •	What’s next for Quirk’s •	And much more!